Remember when Spider-Man would use his powers and spidey-sense for all sorts of tricks, including the ability to wall-crawl? Now you can do just that (and in a Spider-Man costume if you'd like!) at The Last Great Colosseum. On Saturday, April 7, the YWCA and the Bristol chapter of SCC are partnering up for "Over The Edge", a unique and adrenaline-inducing event that will provide a new perspective of The World's Fastest Half-Mile. For the first time, participants will have the chance to traverse the sides of buildings like Spider-Man, rappelling 10 stories down the iconic Bristol elevator tower. All proceeds will benefit the two charitable organizations. Over the Edge, a professional rappelling organization that has raised over $70 million for charities since 2008, will lead the event. OTE will provide all the necessary equipment and expertise. All ages have successfully rappelled from early teens to guests in their 80's. "What we need most are brave hearts willing to go over the edge to help uplift others in our community," said Kathy Waugh, chief executive officer for the Bristol YWCA. "This fundraiser will have a massive impact for the working parents and at-risk girls we serve every day." "We're always looking for new ways to build awareness and generate funds for children in need in this region," said Claudia Byrd, executive director of the Bristol chapter of Speedway Childrens Charities. "Thrill seekers are in for a real treat during this one-of-a-kind, 10-story experience. 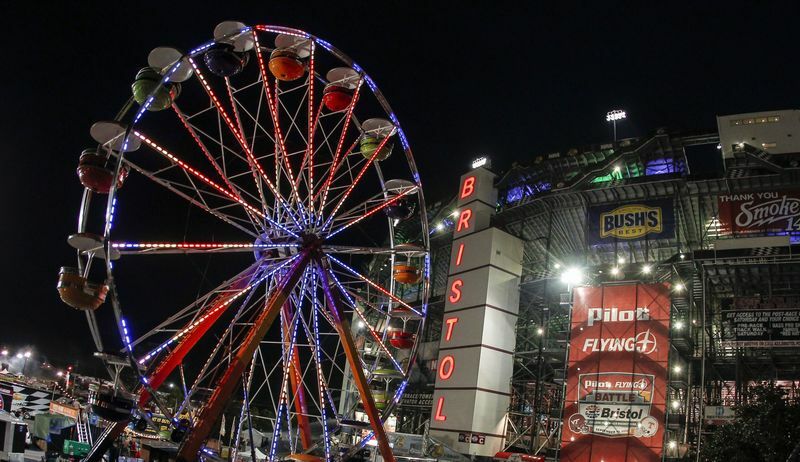 The Bristol tower is an iconic landmark in both the local and NASCAR communities and the perfect location for this fundraiser." Over the Edge is open to the first 85 brave individuals who raise $1,500. Interested organizations can even raise funds to "toss the boss". To register, to donate and to learn more about the event, please visit https://otecwe.com/bristol. Those who want to demonstrate their support for children, women and the mission to eliminate racism should consider becoming an edger. For more information on the Bristol chapter of Speedway Childrens Charities, please visit www.SpeedwayCharities.org/Bristol.